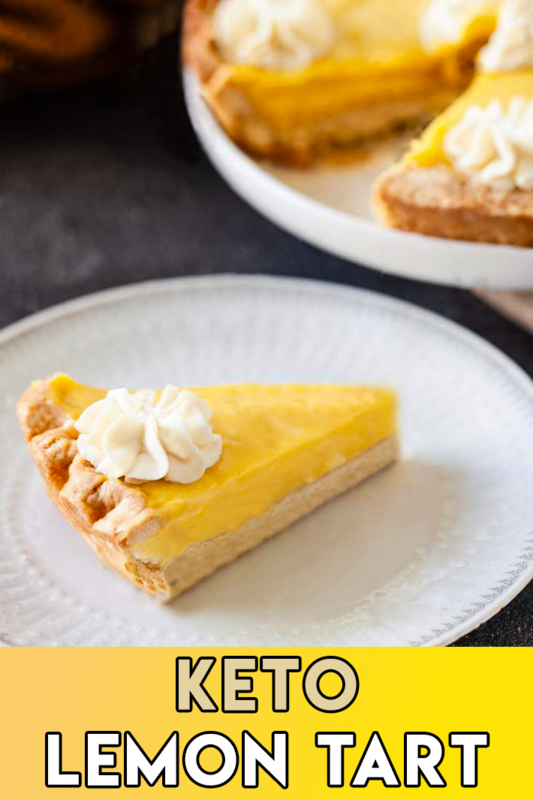 Keto lemon tart is a very simple recipe – basically just a shortbread crust and lemon custard filling. 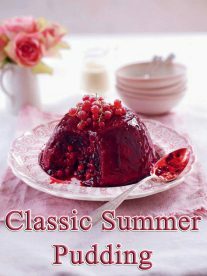 It is tangy and fruity and makes a great low-carb dessert, especially for those of you who miss eating lots of fruit. This part is quite simple – we are going to use ground almonds, egg whites and butter. I also added a spoonful of psyllium husks to improve texture. You could use xanthan gum or guar gum instead, or just skip this step – the crust might be a bit more crumbly then, but it doesn’t matter too much as the filling will help to hold it together to some extent. 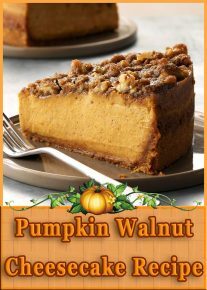 The filling has a similar texture to cheesecake, but lighter and a bit more creamy. You will need to get some unwaxed lemons for this, as we will be using the zest. I used four small lemons, but really it depends on your preferences. Taste the mixture before baking to make sure the balance between sweet and tangy notes is right for you. When mixing filling ingredients, take care not to overbeat it. If there are many small bubbles on the surface, they will get baked in and the texture won’t be even on top. I put a layer of slightly sweetened whipped cream on top of the tart. It looks nice and works well against the tangy lemony taste of the filling. 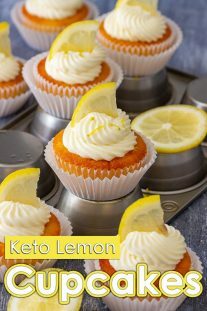 Other options could be powdered sweetener (just blitz it in a coffee grinder) or bits of fresh lemon.